Leo Copers will show a new installation in the group exhibition ‘Feast of Fools. 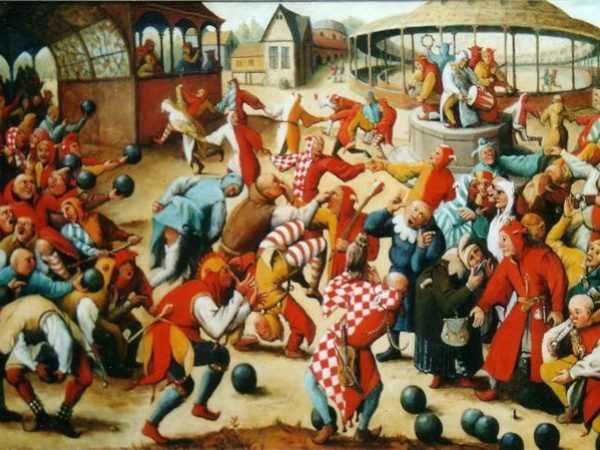 Bruegel Rediscovered’ at Kasteel van Gaasbeek, Belgium. In the exhibition the visitor becomes acquainted with a series of key works by modern masters and new creations by contemporary artists who ‘have a thing for Bruegel’. The show will run from April 4th till July 28th, 2019.